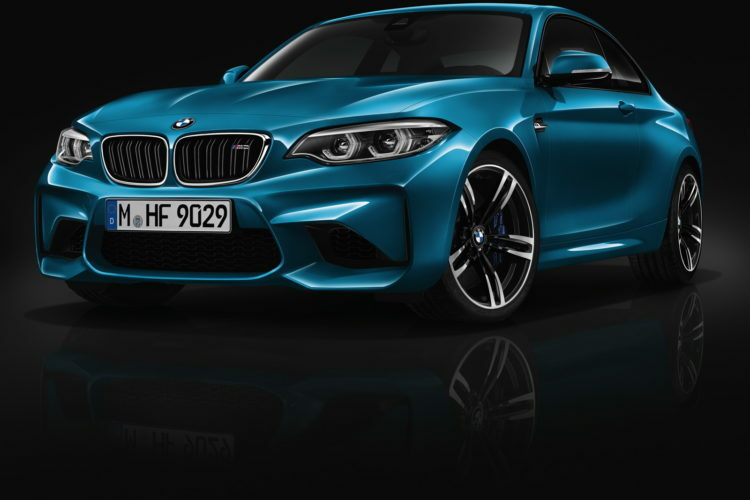 Along with the launch of the BMW 2 Series Life Cycle Impulse, BMW also also unveils the facelifted version of the popular M2 Coupe. With its new facelift, the M2 gets a suite of exterior and interior upgrades to keep it fresh throughout the rest of its lifecycle. 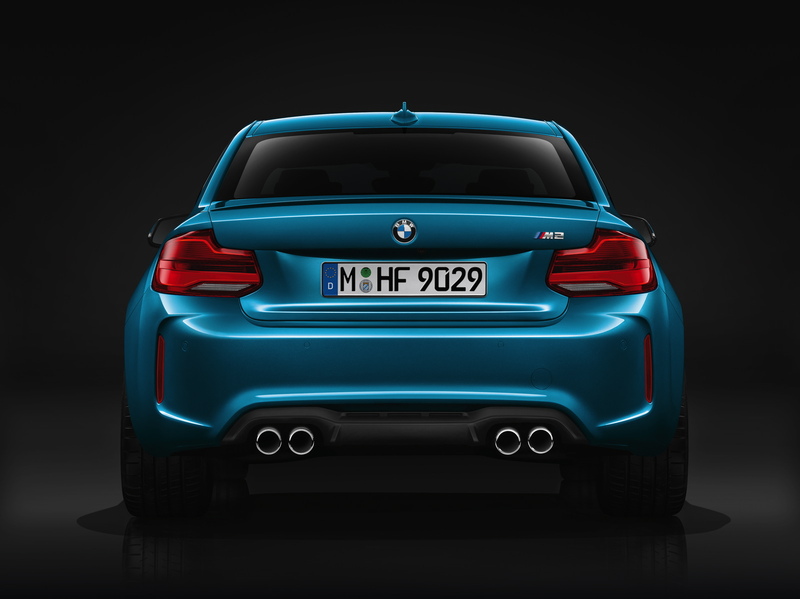 While quite subtle, they make the M2 stand out even more. 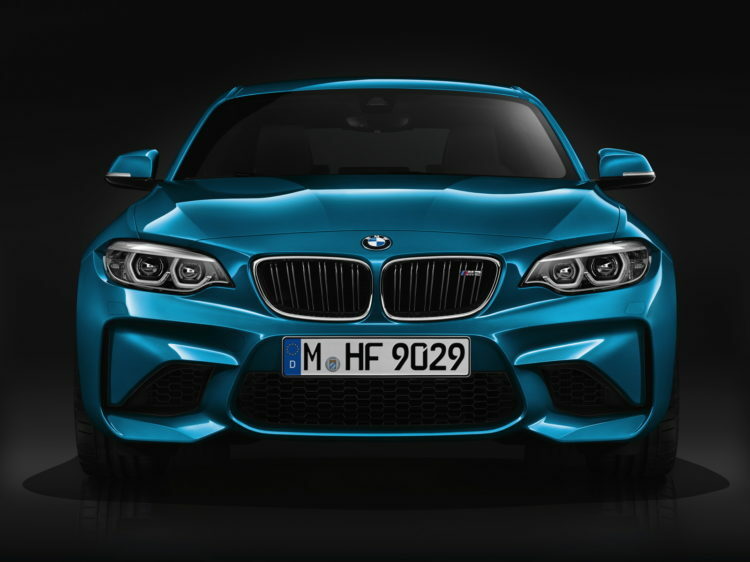 At the front, new, full LED headlights offer a new hexagonal interpretation of BMW’s signature twin-circle design. Out back, the 2 Series gets single-piece full LED taillights with BMW’s classic “L” shape. Inside is where most of the changes are. The dashboard has been redesigned, with the air vents, control unit and audio system being all flush to the surface now. 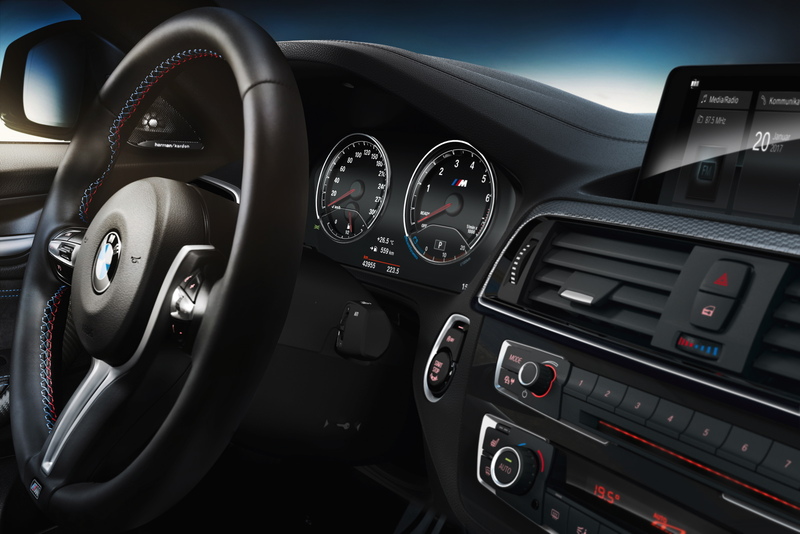 Next in the LCI process was the gauge cluster which judging by the official images, seems to be digital with beautiful white on black lettering. 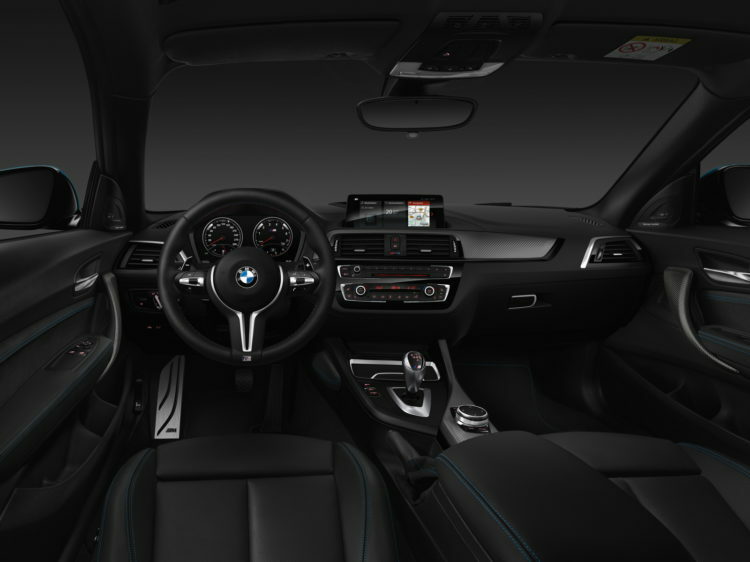 The high-resolution 8.8-inch central display in the new 2017 BMW M2 now comes in touchscreen form, an upgrade given to all recent BMWs. No power upgrades were planned for M2, so we don’t expect to see a bump in horsepower until the M2 CS comes to market.